What the hands do, the heart learns. 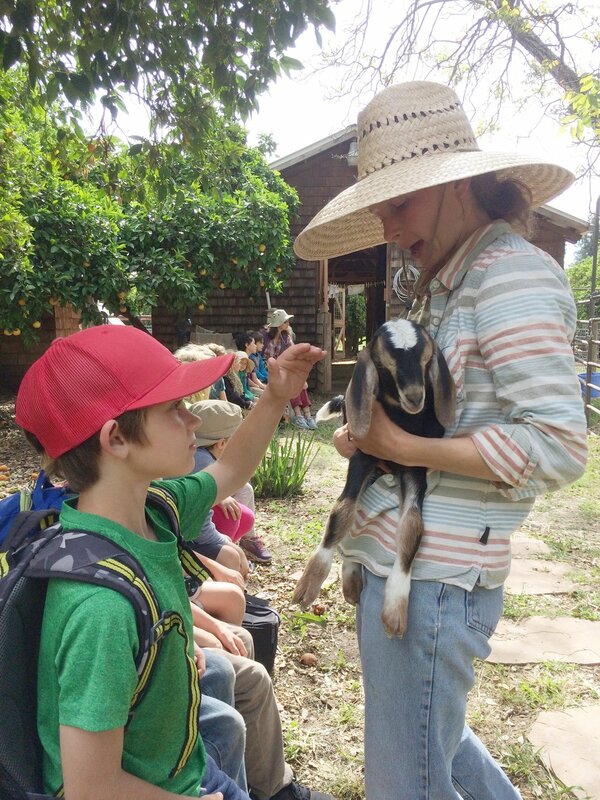 We are a small educational farm in ojai, CA. regenerative farming, homesteading, LIVESTOCK, & traditional skills. Our farm invites visitors to explore the impact of our food and fiber systems through hands-on experiences and collaborative learning. "I love working at Poco Farm. It's like working on a rainbow."